Our Scenery Can't Be Matched. 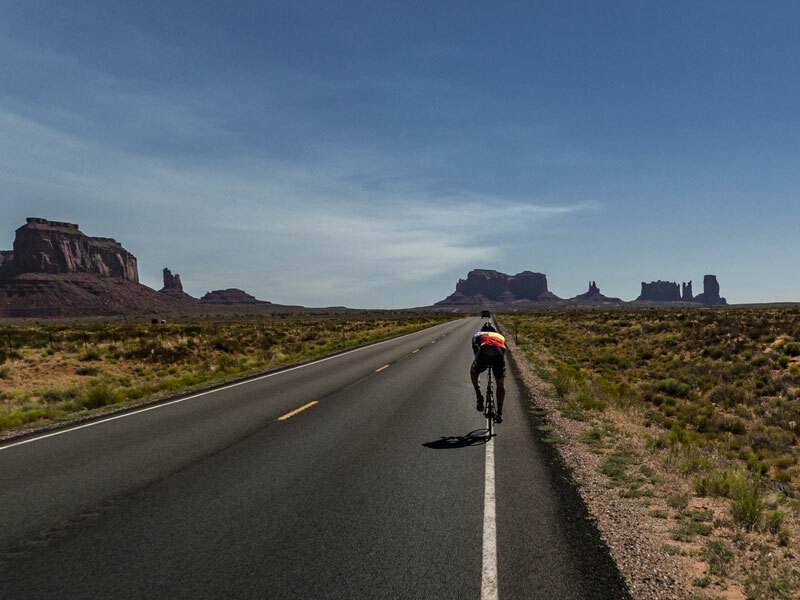 Offering exhilarating road cycling events in the spectacular red rock canyons, arches and mountains of Moab, Utah. Two days follow the mighty Colorado River corridor, both up-stream and downstream. The other two days climb the beautiful canyon roads into Dead Horse Point State Park and Arches National Park. Mark & Beth founded Skinny Tire Events over 15 years ago in their hometown of Moab, Utah. Learn more about their story and the origins of these amazing events in and around our amazing red rock country. An annual fundraiser to benefit cancer survivorship programs. 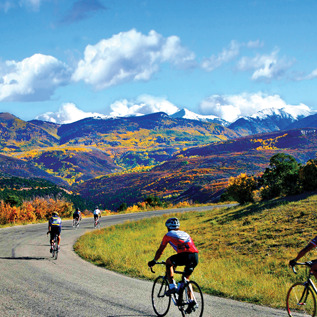 The Moab Century Tour sends riders across Moab's unique topography including over mountain passes, through canyons, and along the mighty Colorado River. These road cycling events have been organized to support the fight against cancer, creating an experience where Survivorship and Research toward a cure is the focus. For every rider registered, we donate $25 to our local care center.